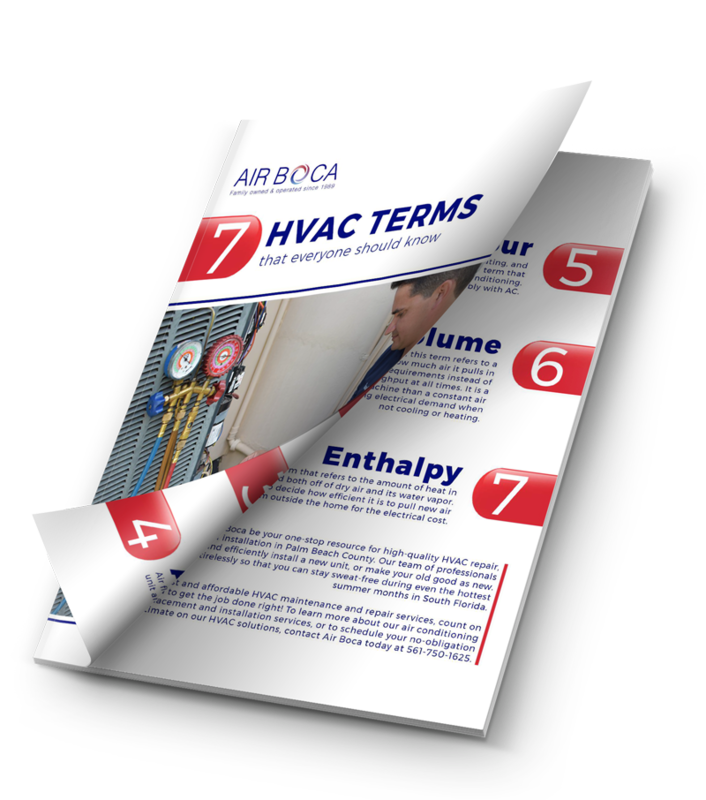 If you typically buy your air conditioner filters from a retail store, you may be asking yourself whether you need a custom air conditioning filter. It depends on your air conditioning system and personal preferences, but many of our customers choose custom AC filters. A custom filter is specifically designed to fit your unit –– you provide the measurements, and the manufacturer creates an air conditioning filter that fits the exact dimensions of your air conditioning system. Air filters need to be changed every two to three months, but custom filters can be ordered in bulk. You can order enough for a year or more if you want to stock up. Many people say they see a noticeable difference in indoor air quality after choosing custom filters. If you change your filters regularly and still notice dust particles in the air, you should consider trying a custom air conditioning filter. You’ll likely see improvements in your home’s air quality as a result. One benefit of having custom AC filters is that you’ll have one less reason to worry about any air in your home not being filtered properly. If a filter doesn’t fit a unit properly, which is relatively common, unclean air could be circulating in your home thanks to the gaps around the filter. If you or anyone in your home has asthma or other illnesses triggered by dust in the air, a custom filter may be an even more appealing option. Air Boca sells, installs, and repairs custom air conditioning filters. The cost will vary depending on the size of your unit. If you google “custom AC filters,” you’ll get results from thousands of companies. Air Boca only sells custom air filters from manufacturers who have proven they prioritize quality and customer satisfaction. 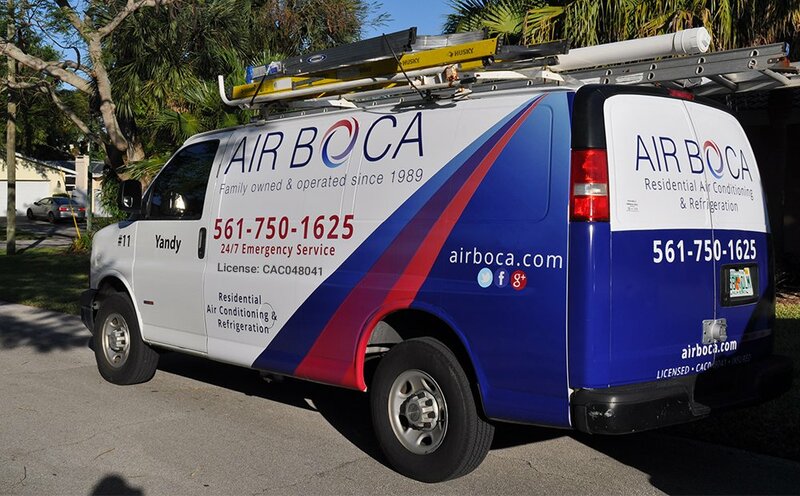 With services available 24/7 Air Boca is here to help with any air filter needs. Custom Filters Overall rating: 5 out of 5 based on 10 reviews.